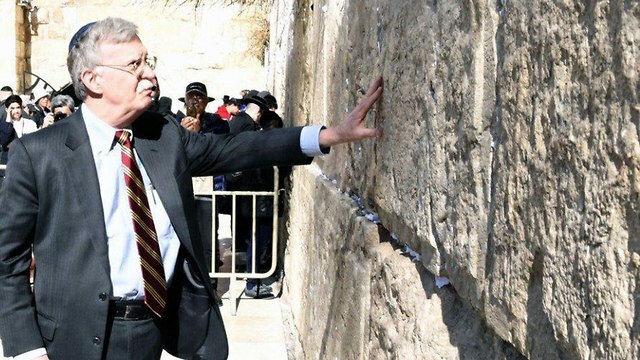 To reassure jittery allies, Washington sent National Security Adviser John Bolton to Israel on Sunday, to be followed by Secretary of State Mike Pompeo, who is planning an eight-country tour of Arab allies this coming week. BEIRUT — The planned US troop withdrawal from Syria opens up a void in the north and east of the country, and the conflicts and rivalries among all the powers in the Middle East are converging to fill it. The area up for grabs is around a third of Syria, forming a rough triangle. To the north is the border with Turkey, to the east the border with Iraq, and the third side is the Euphrates River. This was the heart of the Islamic State group’s foothold in Syria until the United States partnered with a Kurdish militia, creating a force of some 60,000 fighters –including some Syrian Arabs and Christian Assyrians — that wrested it away from the militants. For the Kurds, their hold gave weight to their long-sought goal of autonomy. For the U.S., the troop presence ensured American influence. 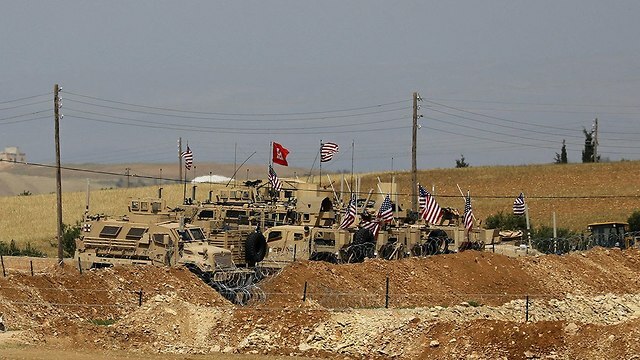 Turkey sees Kurdish autonomy on its border as an existential threat and has vowed to prevent this, accusing the US of empowering the militia Ankara says is linked to Kurdish insurgents in Turkey. That has alarmed Israel. 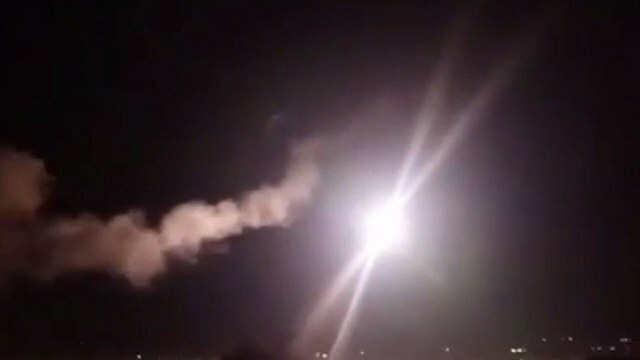 The likely result will be increased airstrikes attributed to Israel against suspected Iranian-linked targets in Syria. 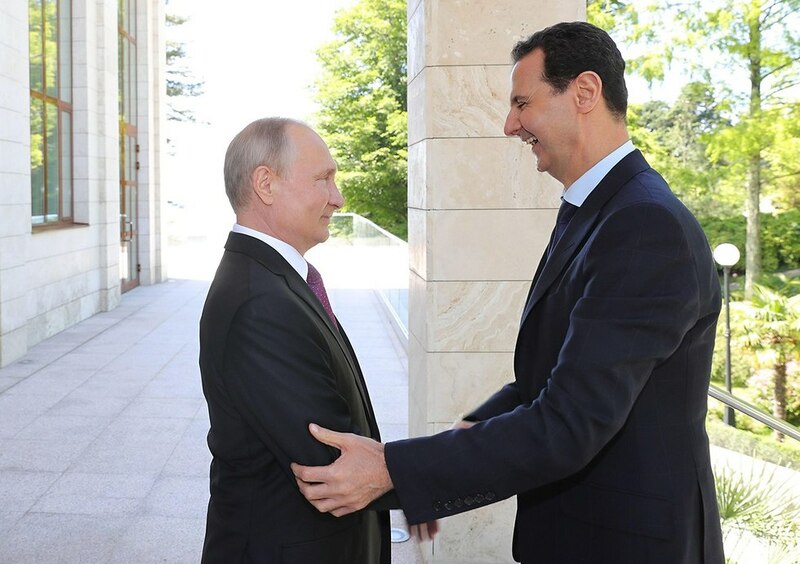 Without the Americans, the door opens for Assad and his Russian backers to move in.”The only obstacle preventing Assad from gaining control of the east was the US presence and the cover that it provided to the (Kurdish militia). With that gone … there is simply no real challenge that would prevent the regime from re-establishing control over those areas,” said Ayham Kamel, of the Eurasia group. Abandoned by the US, the Kurdish fighters are forced to move toward Russia and Assad for protection against their more feared enemy, Turkey. 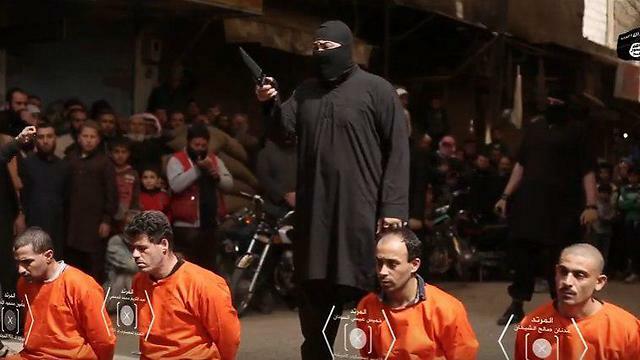 Their force, armed and equipped by the US-led coalition, is unlikely to disappear. Instead, it is seeking an arrangement with Assad to continue operating as the government extends control over the territory. Syrian officials boast that the withdrawal is a defeat to America. Controlling the east would help seal Assad’s victory in the civil war. The American move also accelerates a trend by Arab states to normalize relations with Assad, whom they shunned for years. The United Arab Emirates, a close US and Saudi ally, recently reopened its embassy in Damascus. 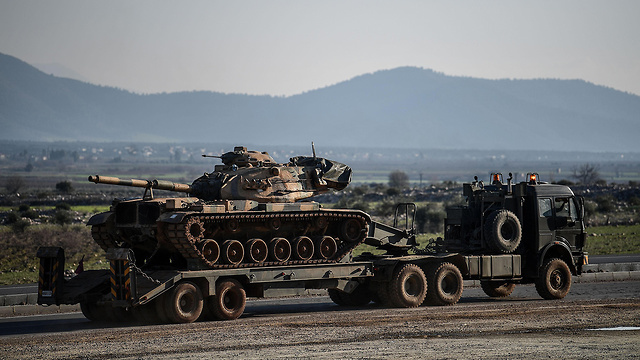 Turkey’s military, along with some 15,000 allied Syrian rebel fighters, is poised to launch an offensive in the east to break Kurdish control over the border.But an offensive risks creating friction with Russia. In particular, it could wreck a cease-fire agreement the two reached over Idlib, the northwestern province held by rebels and Islamic militants where Turkey has influence — enabling a Syrian government assault on the province. Russian and Turkish officials have been holding talks, trying to avert tensions. President Donald Trump dismissed the idea that the US needs influence in the conflict, saying Syria was nothing but “sand and death.” He claims the US mission there — to fight IS — has largely been completed. But IS still holds pockets and US-led coalition officials warn it could surge again.There has also been growing unrest among Arab tribes in the east, disgruntled by the Kurdish-led administration. They too are likely to be a source of tension and may be leveraged by the different players for their own advantages. “The force that Erdogan has to offer Trump to replace the (Kurdish militia) in eastern Syria is not large enough, locally legitimate enough, and quite frankly not vettable enough, for the standards of the US military,” said Nick Heras, a Syria expert with the Center for a New American Security. This entry was posted on January 7, 2019 at 12:53 PM and is filed under Uncategorized. You can subscribe via RSS 2.0 feed to this post's comments. You can skip to the end and leave a response. Pinging is currently not allowed.